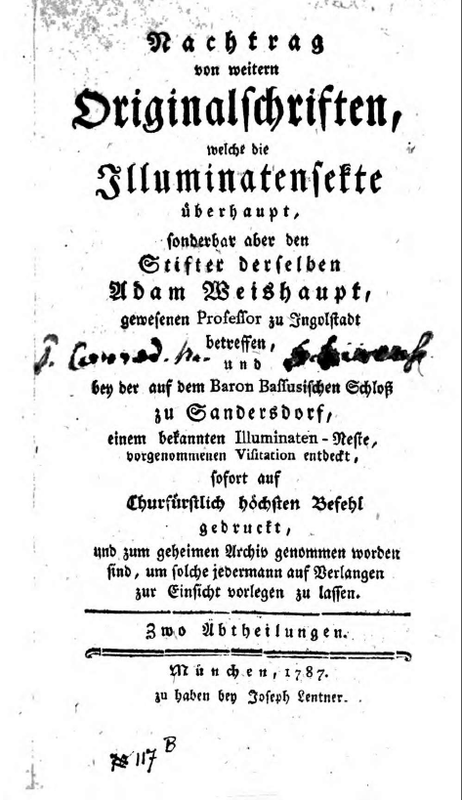 Some of the books in German are the original correspondence documents from the first years of the creation of the Illuminati order put together by Adam Weishaupt in Bavaria in 1776 under the direction of Mayer Amschel Rothschild. 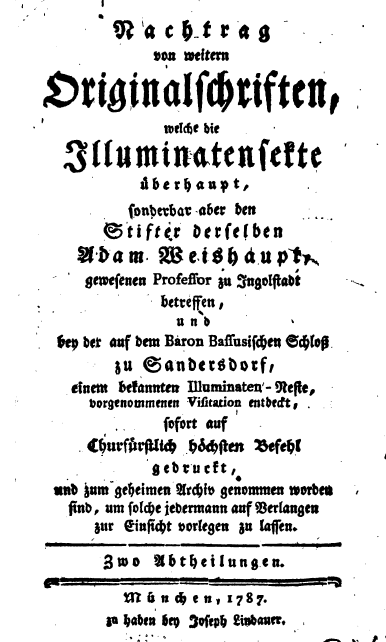 Weishaupt as a Jesuit trained Doctor and Professor of Law at the University of Ingolstadt in Bavaria basically was a perfect candidate to put together a Masonic / Jesuit based order that had a recruiting capacity built into it in certain college universities for young student candidates or candidates from occult secret societies. 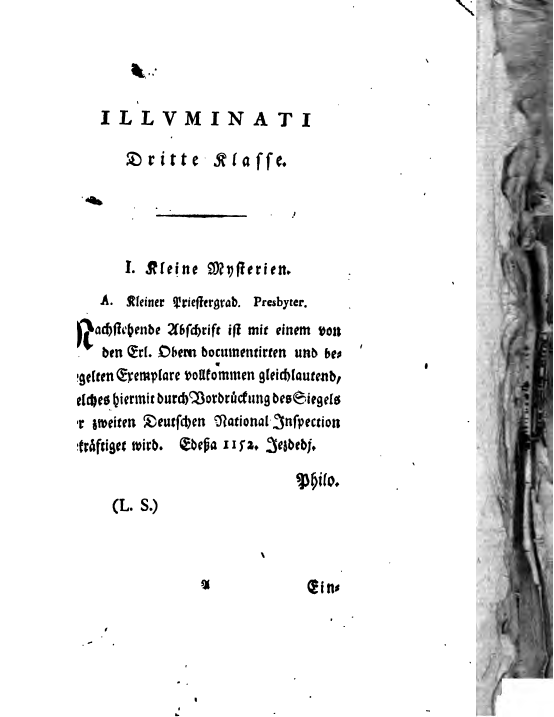 Then after he created it as an order and got many influential people (Marquis, Dukes, Artists, etc.) involved and did most of the hard work of putting it together he was cast aside and banished by basically being chastised and having others speak out against him so he “quit leadership” and walked away. 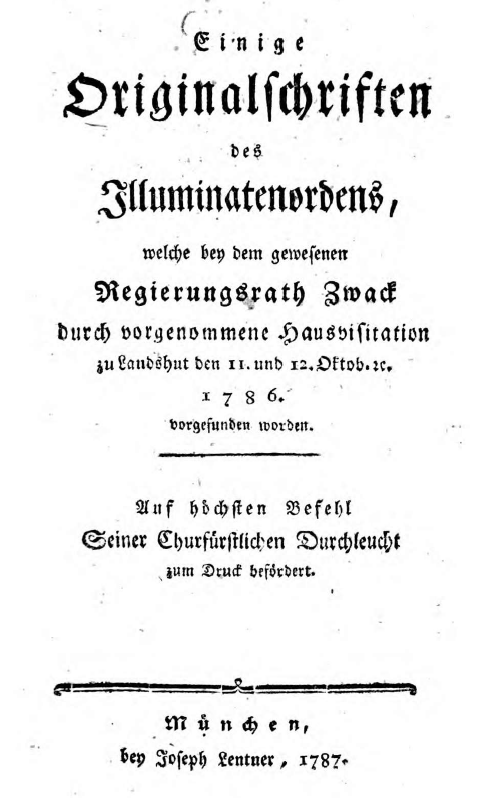 Basically the ruling elite families then took over leadership from Weishaupt because he never really had it and then expanded the order further using the remaining members of the order that were also into Freemasonry and other secret societies. 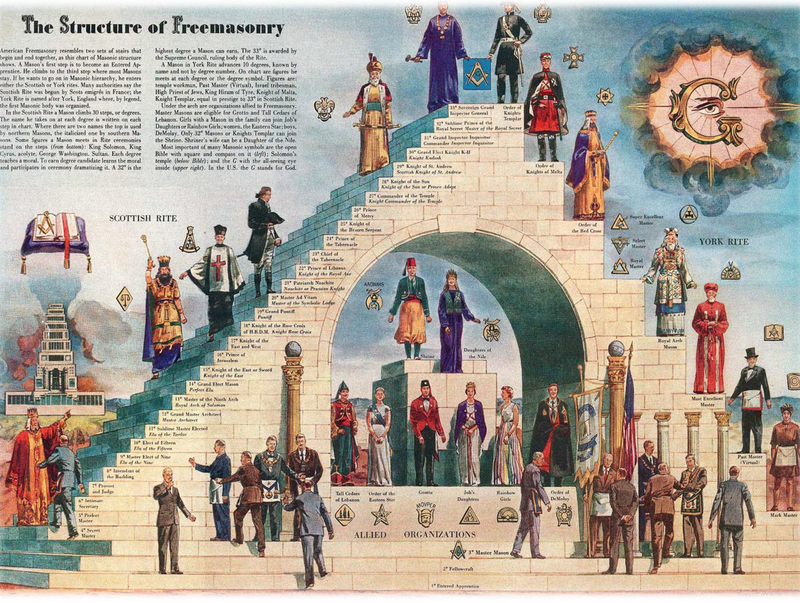 The elite have used this particular Illuminati order structure within Freemasonry and secret societies to recruit their members & pawns because of their unique positions within society and these secretive organizations for their own motives ever since. 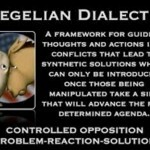 The Illuminati Formula Used to Create an Undetectable Total Mind Controlled Slave written by West Point graduate Fritz Springmeier and Cisco Wheeler explains the various methods and techniques used by MK-Ultra / Illuminati and their affiliates to create “Monarch” programmed mind controlled human beings most of them being part of their own families and their own children. 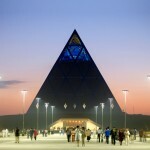 Most of the families are Military affiliated or have strong ties to the CIA or the occult bloodlines. 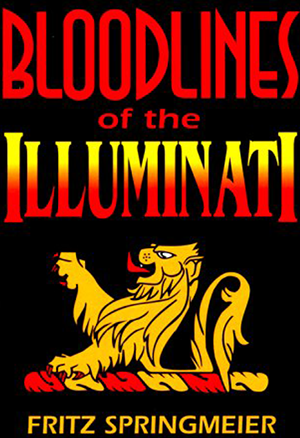 Bloodlines of the Illuminati is a comprehensive book written by West Point graduate Fritz Springmeier that explains certain workings of the Illuminati and what they are as well as details facts about certain families that are known to be part of the Illuminati based on testimonies from defectors over the years as well as historical facts.